Tax season is upon us, Albuquerque, which can be a time of anxiety and procrastination for many. Yet, when the paperwork is done and the W-2s are recycled, for many of us, it means that there is a nice tax refund coming our way. There are lots of benefits to making the purchase of a new or used vehicle with the extra income generated by a tax return, and at Melloy Dodge, there’s lots of amazing incentives this time of year, too! We’re offering 100% MSRP on trade-in vehicles, and $9,000 off 2015 RAM 1500s- and that’s not all! February kicks off the tax buying season, when a little extra padding is available to most Americans, enabling them to make investments on big, necessary purchases. 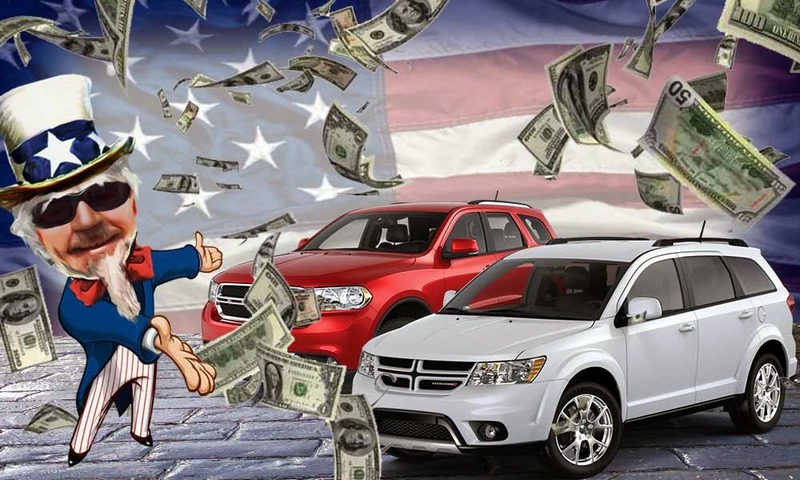 You’ll often hear conflicting notions of when the best time to buy a new vehicle is, but at Melloy Dodge, the best incentives are offered during the spring season after the long winter lag. Extra cash in hand puts buyers in a powerful position at both dealerships and local lenders, so if you are in the market for a new vehicle to speed off into the new year, like a Dodge Dart, now is a good time to begin shopping. The late winter and spring market is a buyer’s market- take advantage! Regardless of other factors, the best time of year to buy a new or used vehicle, whether it is a sporty vehicle like the Charger, or a something with power and versatility like the RAM 2500, is when you have the money to make a significant down payment. The average tax return in the U.S. is around $3,000- enough to make a large down payment on many of the cars that are currently on the lot at Melloy Dodge. And if that is not enough, we have a lot of specials to save you even more cash this month. February is RAM truck month, which means amazing savings on our whole RAM inventory. Right now, you can save up to $9,000 on 2015 RAM 1500 models. Pair these deep discounts with the extra cash from your tax return and our already unbeatable prices, and it is hard not to find something you love well within your price range. Not ready for long term commitment? Put your return towards leasing an excellent new vehicle, like the Dart, for just $199 a month. In addition, when you bring in your old car for trade-in, we’ll give you 100% of the manufacturer’s suggested retail price back, after making appropriate deductions for normal wear and tear. Need another reason to start shopping for your new vehicle at Melloy Dodge today? We’re New Mexico’s largest Dodge and RAM dealer, and we’ve been in the business of making people happy all year long since 1955. Schedule a test drive by giving us a call at (888) 760-4136.